You may know the following names as some of the best fighters in boxing history, but there is so much more to them than what goes on inside the ring. 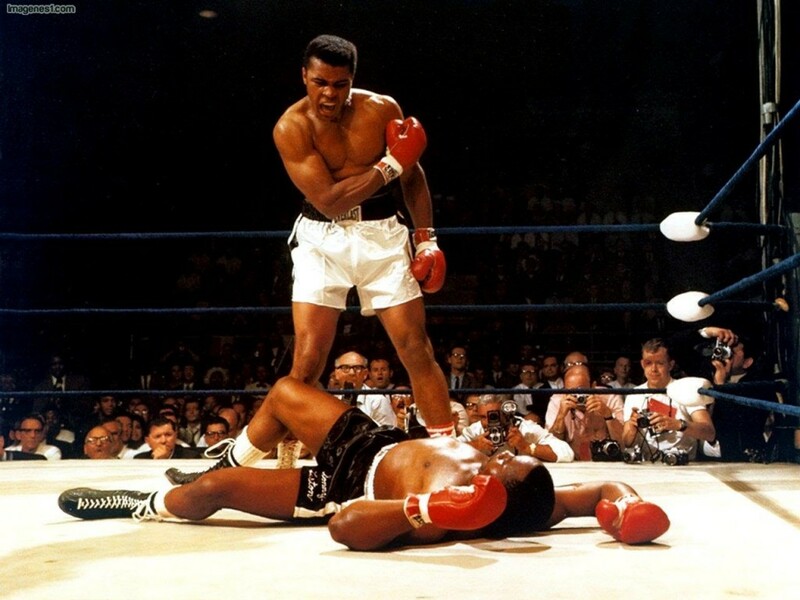 Take a look at 10 knockout facts about world famous boxers. Muhammad Ali once described Sugar Ray Robinson as “the king, the master, my idol”; however, he was left heartbroken when his Sugar Ray refused him an autograph. When Ali became a famous prizefighter, he vowed he would never deny an autograph request from a fan, and he honoured that fact throughout his career. 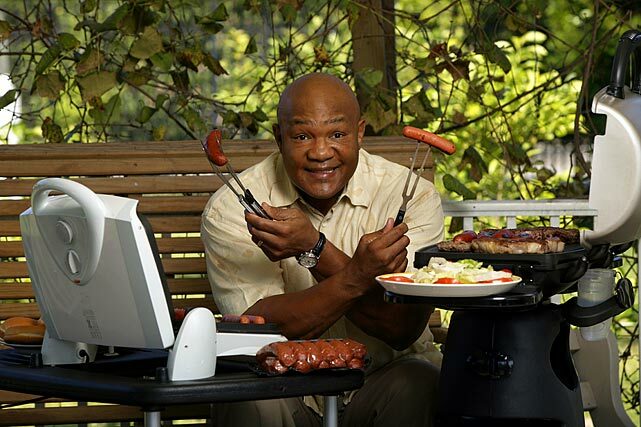 Many people know George Foreman as the two-time World Heavyweight boxing champion, but many others know him as the man behind the handy, healthy George Foreman grills. In fact, his grills are so popular that Foreman has made more money from his grills than he did in his whole boxing career. He has sold over 100 million units worldwide, and he sold the name rights for the grill for an incredible $138 million in 1999. With his endorsements, he has reportedly earned $200 million. 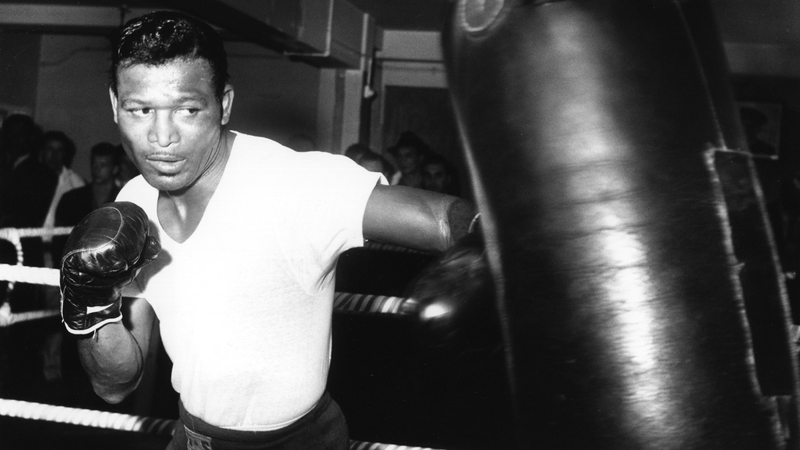 Sugar Ray Robinson is believed to be responsible for the boxers’ big entourages, as he would often be accompanied by trainers, a barber, secretary, masseur, a voice coach, beautiful women, his manager and a dwarf mascot. Yes, we said a dwarf mascot! 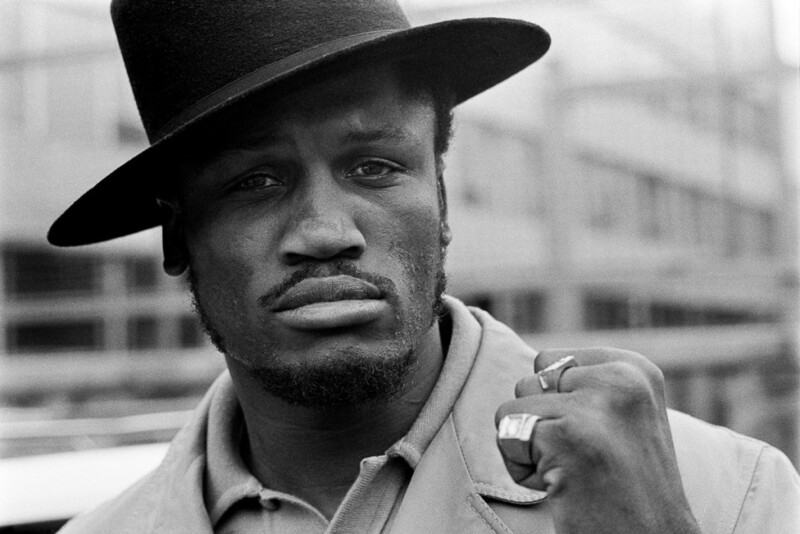 Smokin’ Joe Frazier was legally blind for most of his professional boxing career, including his legendary boxing matches with Muhammad Ali. How did he get away with it for so long? Some of the doctors may have been in on the lie. Frazier was legally blind in his left eye a year after he turned a professional fighter in 1965, and was injured in a training accident. When asked to read the eye chart, Frazier would switch hands but would always cover his left eye, so doctors either played along or were fooled by his clever tactic. 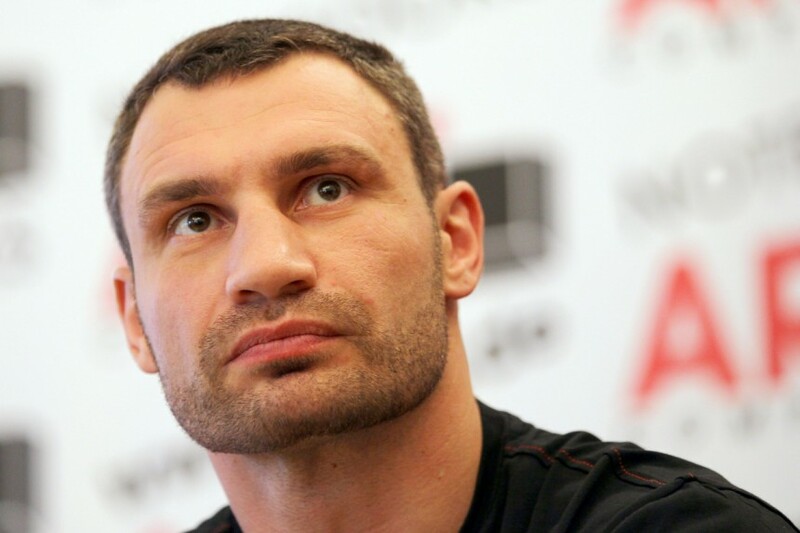 Many people often think boxers are more brawn that brain, but that’s not the case for Vitali Klitschko, as he was the first professional boxing world champion to hold a PhD degree. He as a PhD in Sports Science. 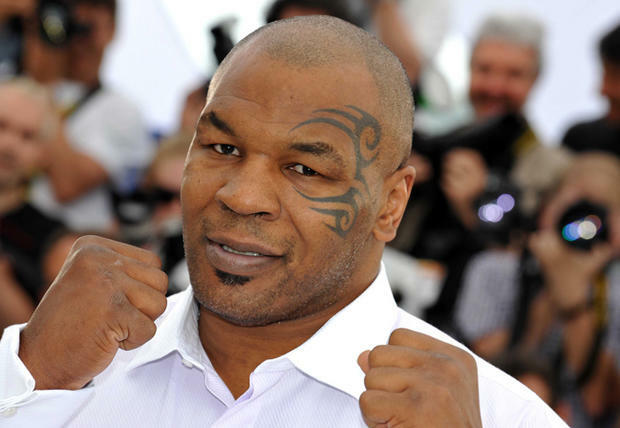 Mike Tyson was bullied as a child, but finally stood up to a bully when he pulled the head off one of Tyson’s pigeons. He went onto fight other bullies who would often ridicule his high-pitched voice and lisp, and turned to a life of petty crime. In fact, he got into so much trouble that he was arrested 38 times by the age of 13 years old. It wasn’t until he attended the Tyron School for Boys in New York that his boxing talent was discovered by Bobby Stewart, who was a juvenile detention centre counsellor and former boxer. 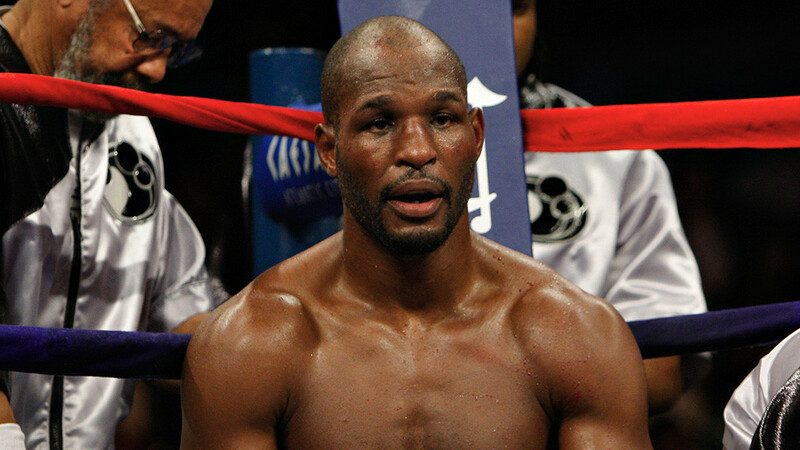 At the age of just 17 years old, Bernard Hopkins was sentenced to a whopping 18 years in Graterford Prison for nine felonies. It was inside jail that Bernard Hopkins fell in love with boxing, which he would use to release pent up energy inside prison. After serving just five years in prison, Hopkins was released from prison, and chose to use boxing as his way out of a life of crime. On his way out of prison, the warden said, “see you again when you wind up back in here” but Hopkins responded with “I ain’t ever coming back here”. 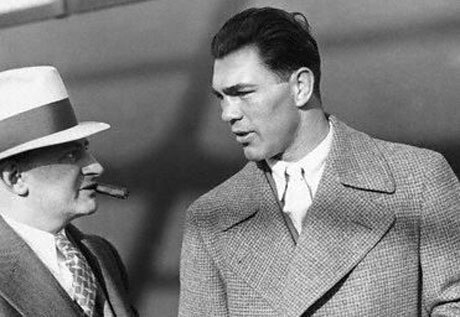 Al Capone offered to fix a match in Jack Dempsey’s favour in the Dempsey-Tunney bout in Chicago, Illinois, but Dempsey refused. He might have regretted not taking the notorious gangster up on his offer, as Jack Dempsey was knocked out by his opponent. 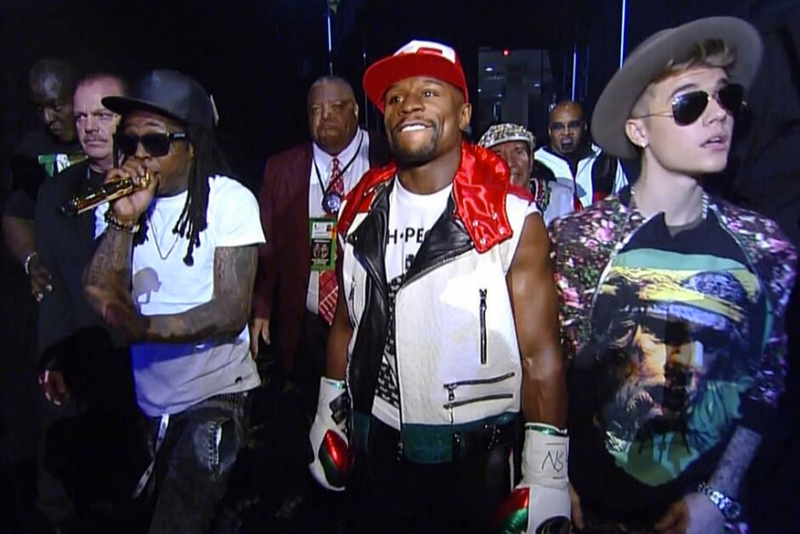 Floyd Mayweather has a history of domestic abuse charges. In 2004, he was given a one-year suspended sentence for two counts of domestic violence and one count of misdemeanour battery, and was also forced to pay a $1,000 fine and attend counselling for impulse control. On 21st December 2011, he sentenced to serve 90 days in county jail for battery on his then-girlfriend, Josie Harris. He reached a deal with prosecutors by pleading guilty for misdemeanour battery in exchange for the felony battery charge being dropped. He was also ordered to complete 100 hours of community service, attend a domestic violence program and pay a $2,500 fine. 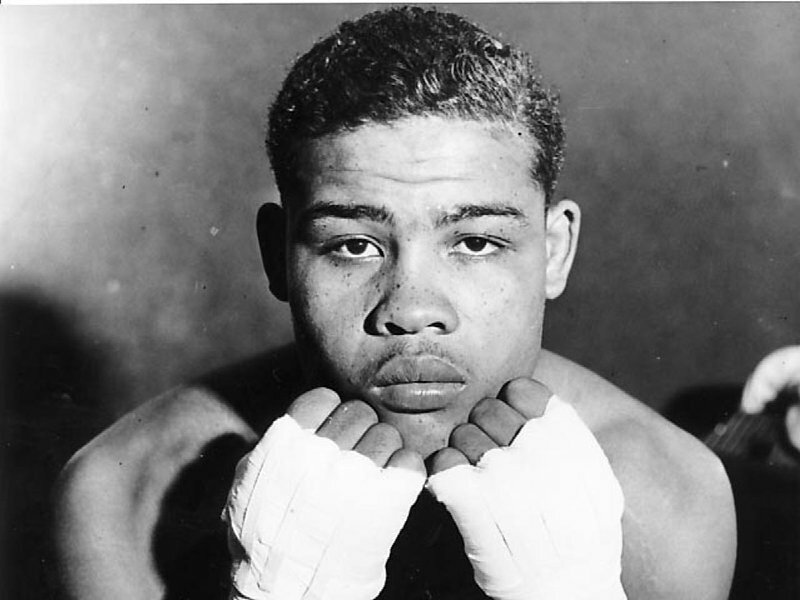 The saying “he can run but he can’t hide” comes from Joe Louis who once said the line about his boxing opponent, Billy Conn, who was renowned for his speed. Follow The List Love for more top 10 lists on Facebook, Twitter and G+. You can also read more boxing trivia with 10 Crazy Facts About Manny Pacquiao.